At Merit Software we always put our customers first, which is why we are the industry-leaders for recruitment and umbrella payroll software. Our guidance starts from day one as we help our customers determine which software package is best suited to their needs, to training them in how to confidently and correctly use the system, and then supporting them when they have questions. As one of the most important departments within your business, we are here to help your payroll team so that workers are paid correctly and on time every week. That’s why, when customers do have a query, we always respond promptly and with the right advice. This is reflected in the feedback we regularly get from our customers, with a massive 91.5% of customers rating our support as ‘excellent’! Furthermore, we are incredibly proud that 100% of all support tickets opened in 2019 have been resolved successfully. Our support team are based in our UK headquarters and are friendly, knowledgeable, and highly trained. 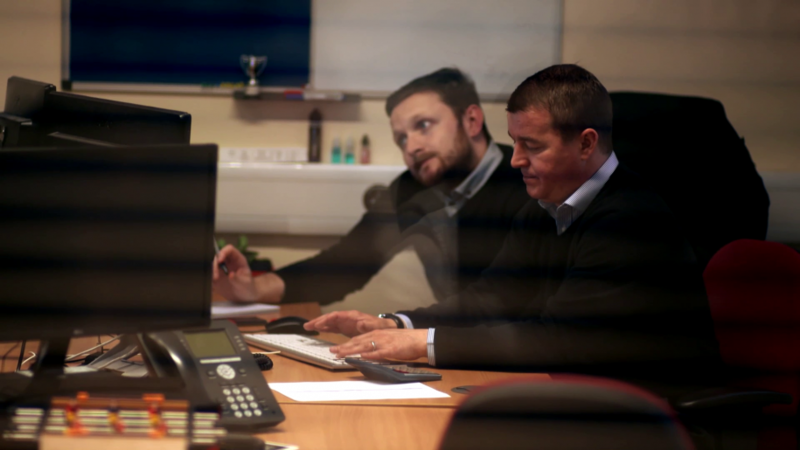 All of our staff are experienced and hands-on with our software, so many of the day-to-day queries you may have could be solved with a simple phone call. For more complex queries which may arise, our developers are able to step in and evaluate the situation. We are here Monday – Friday, 9am – 5:30pm, to help with your queries and are always happy to help.